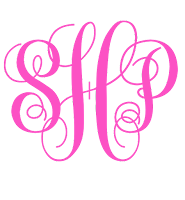 This is WONDERFUL!!!! 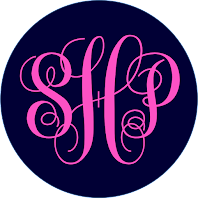 Thank you thank you thank you. 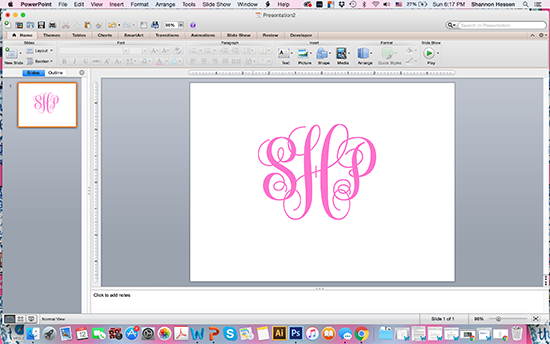 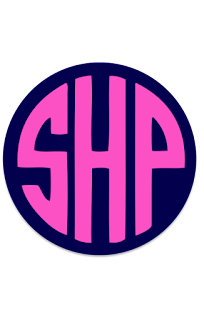 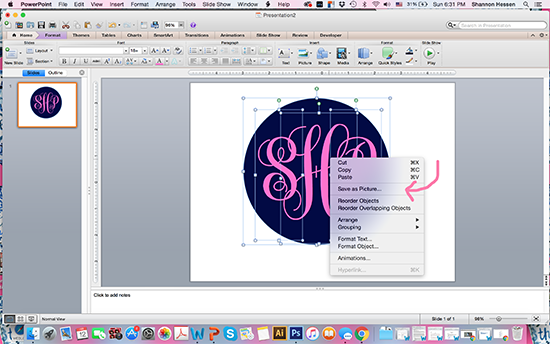 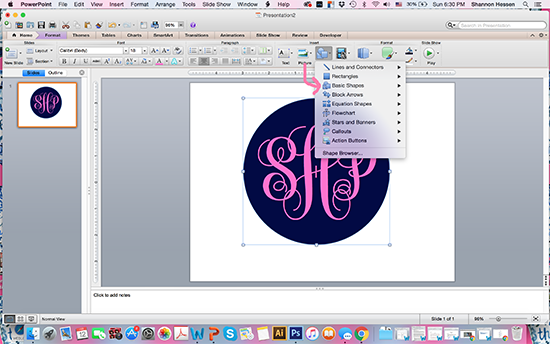 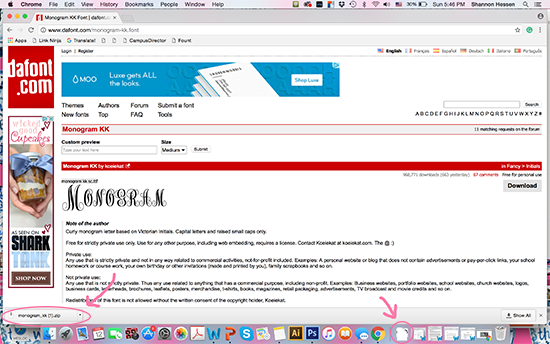 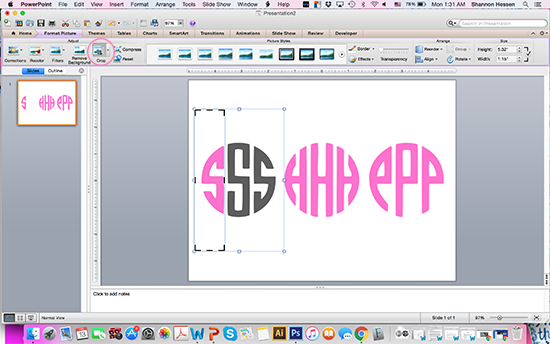 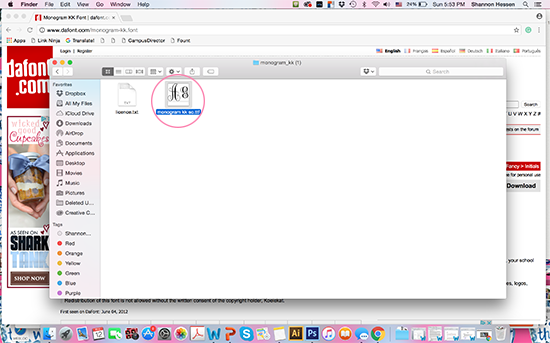 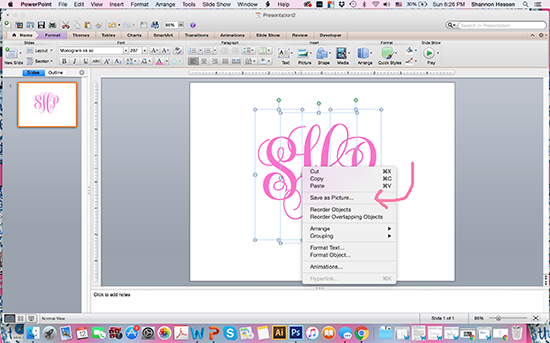 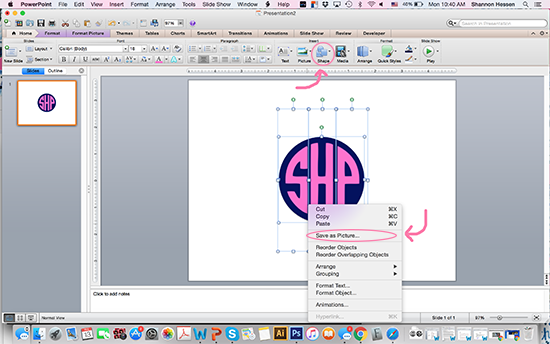 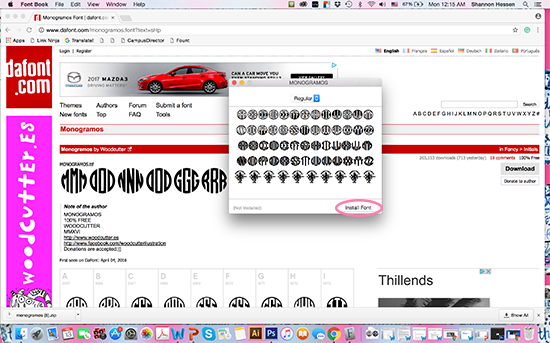 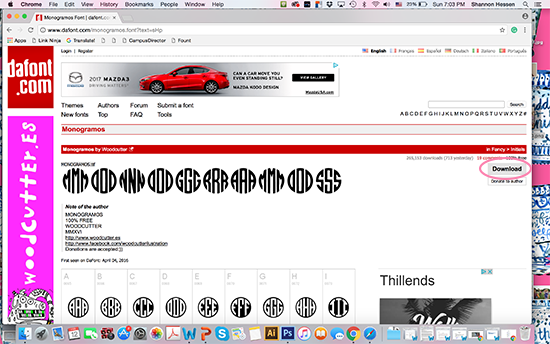 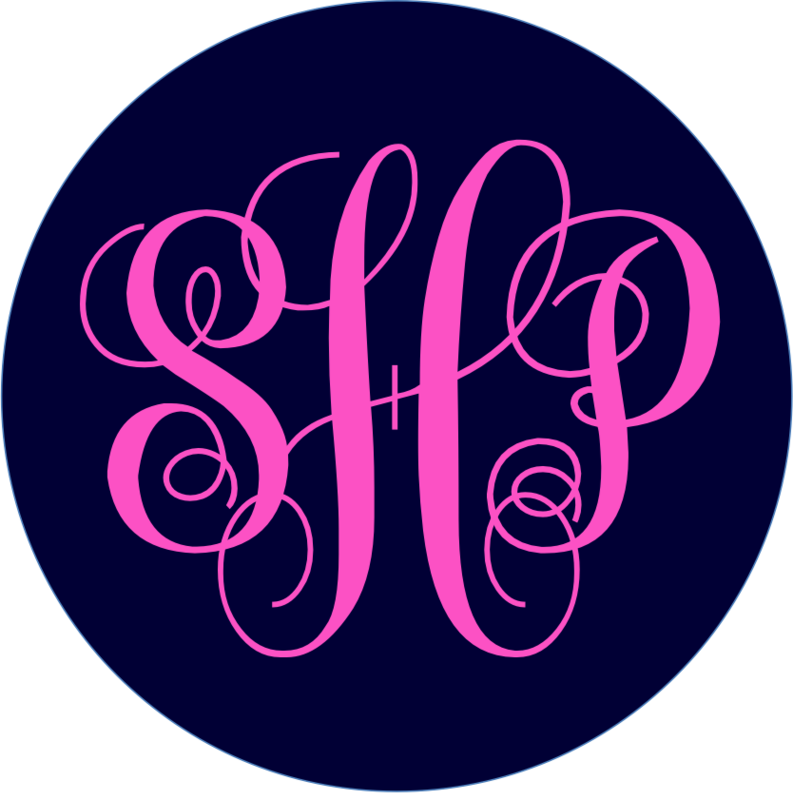 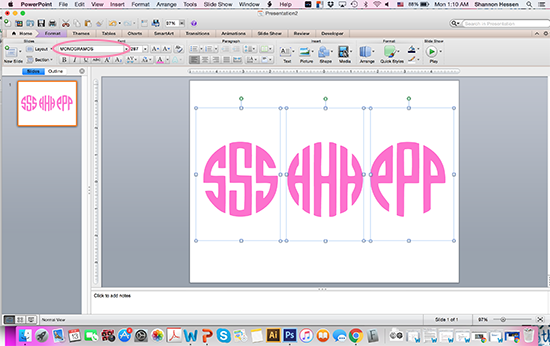 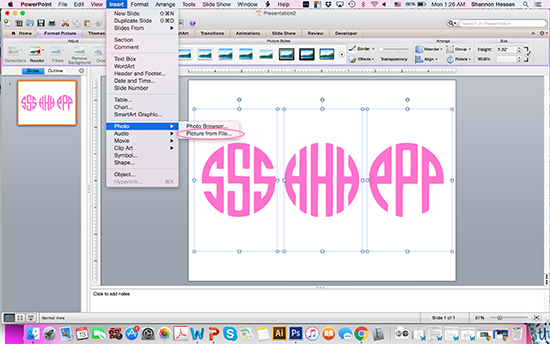 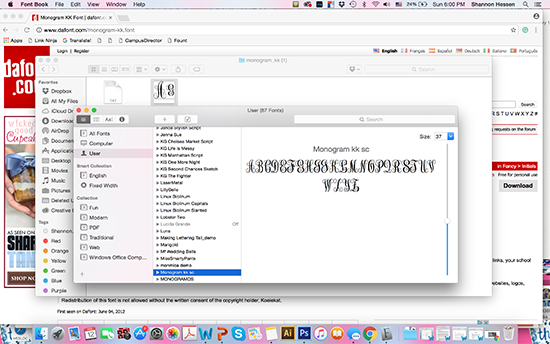 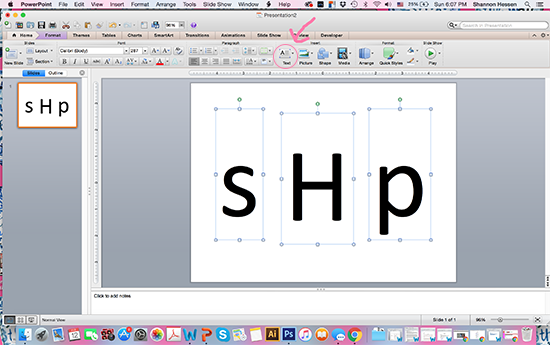 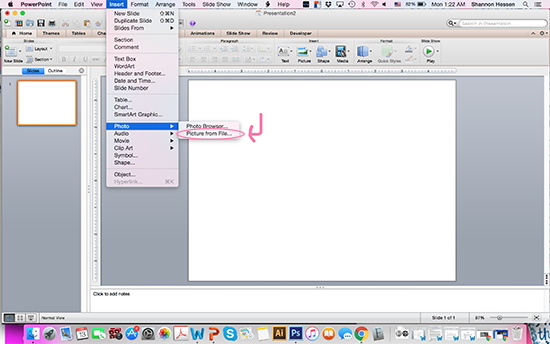 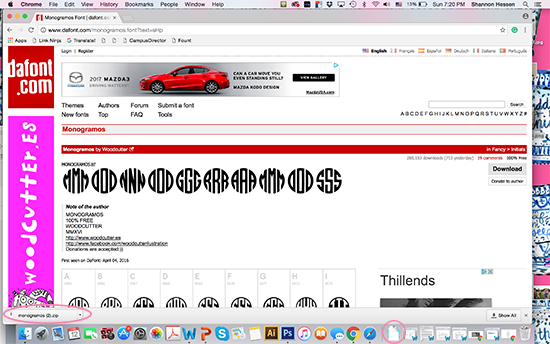 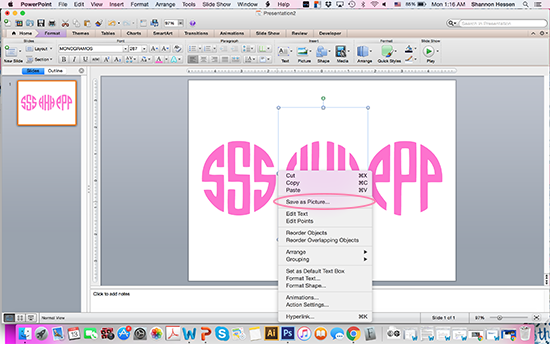 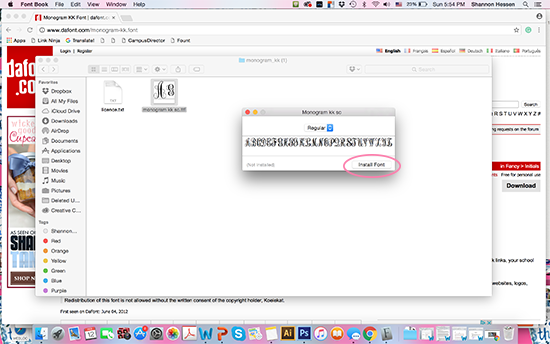 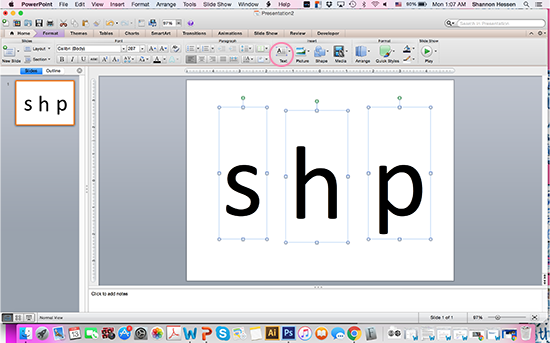 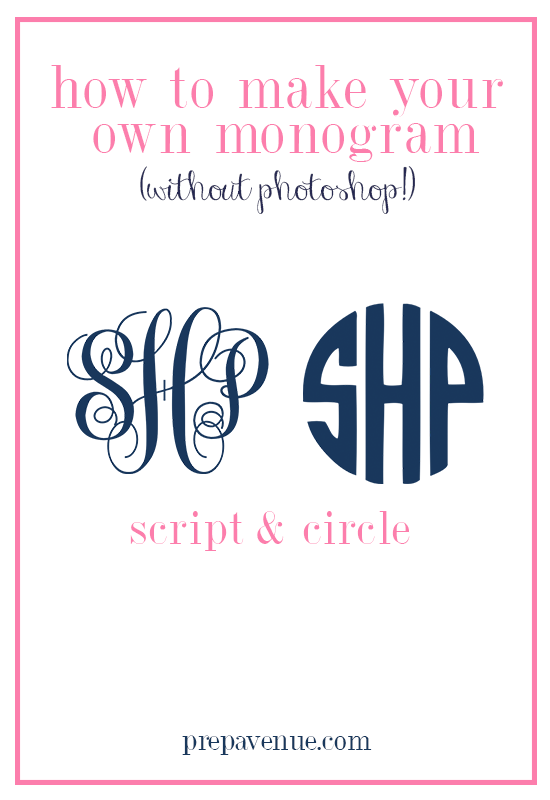 Shannon, thank you for sharing your tips on how to create monograms - I really love the font options you have recommended. 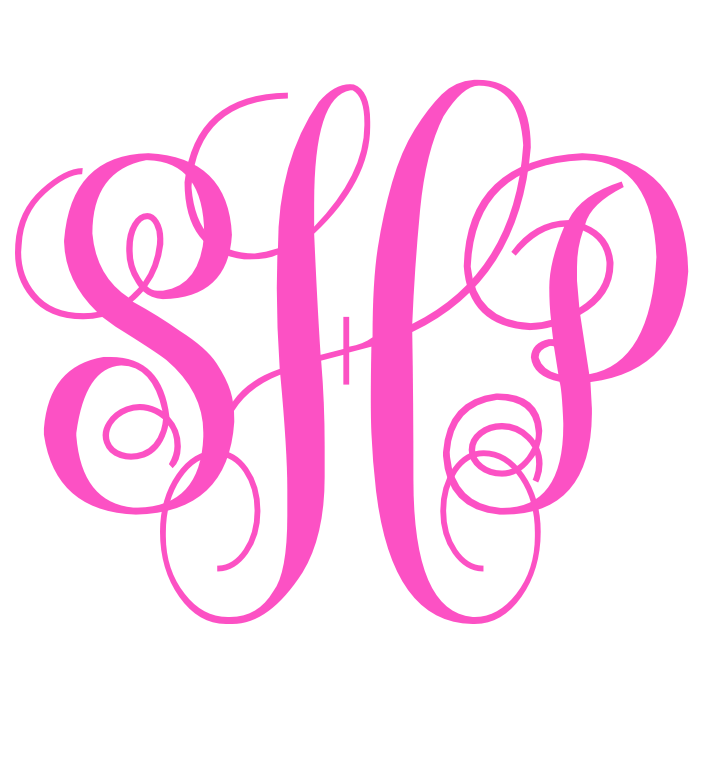 I have a range of options to do monogramming using my embroidery machine, but had not previously thought about how I could extend that to other areas, so thank you for the inspiration! 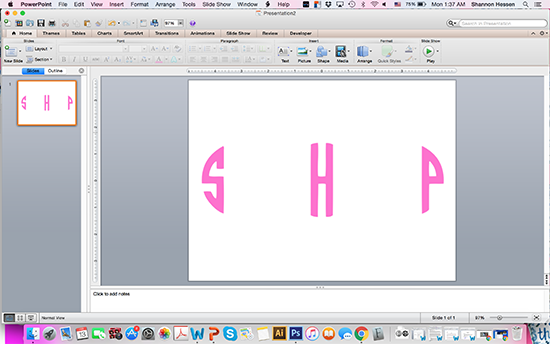 “I’M NOT A REGULAR BLONDE, I’M A COOL BLONDE"